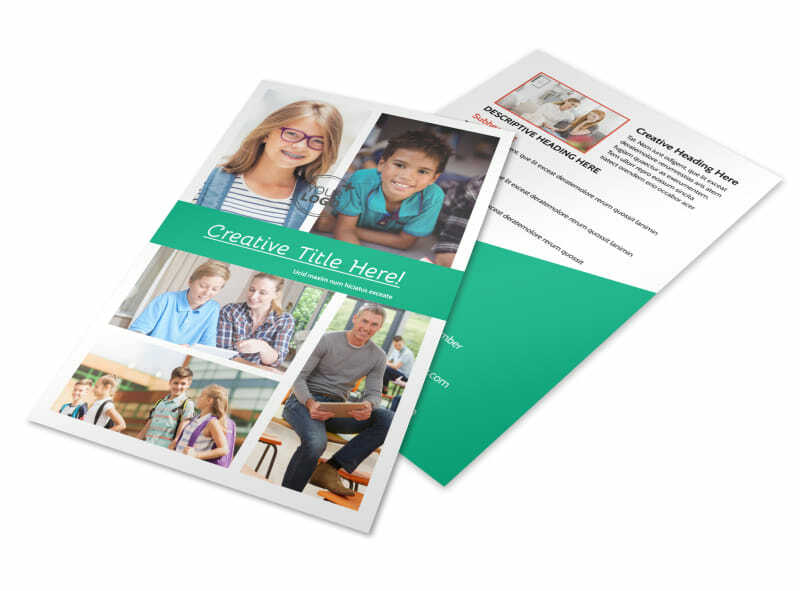 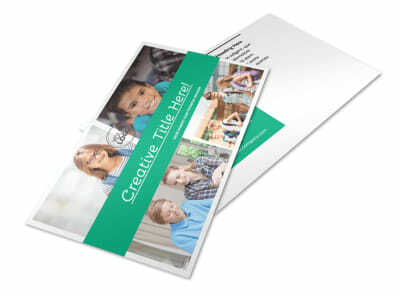 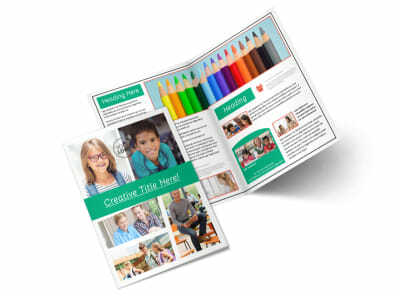 Customize our School Counseling Flyer Template and more! 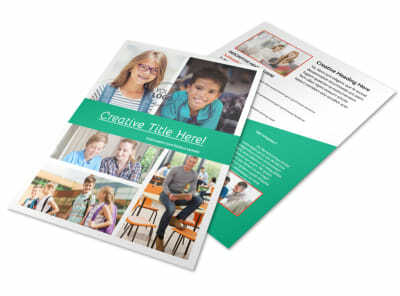 Let students know how you can help them with common problems when you reach out using customized school counseling flyers. 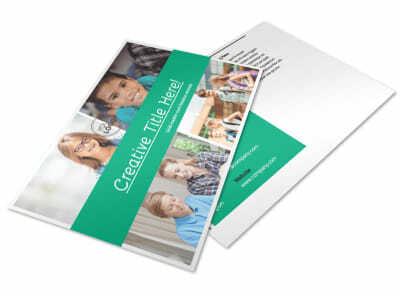 Customize your flyer with details of programs and services they can tap into, and then add an eye-grabbing graphic or image to help draw attention to your message. 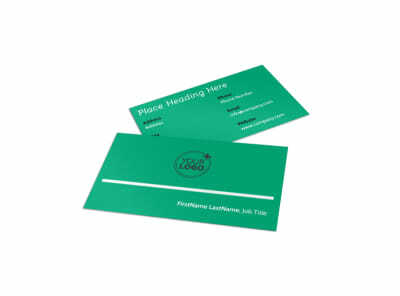 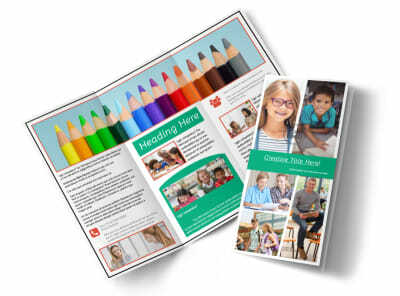 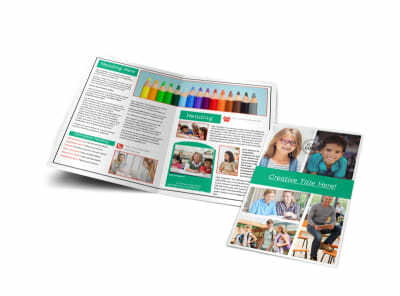 Print your finished flyers in minutes for instant distribution to the student body.